What is the GED test like? Josey Kelly obtained his GED from Chesterfield County Adult Education. 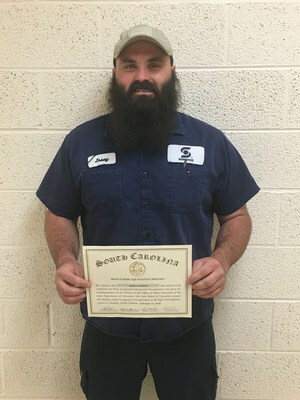 He is currently employed at Sonoco and is planning to use his diploma to advance his career there.